Our company, from November 14, 2018 with unique code No. 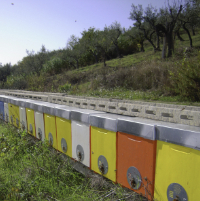 49, is registered in the National Register of Italian Bee Breeders, "APIS MELLIFERA LIGUSTICA" section set up at the CREA-API Agriculture and Environment Research Center in Bologna, and complies with the specification of technical rules for selection of queen bees. 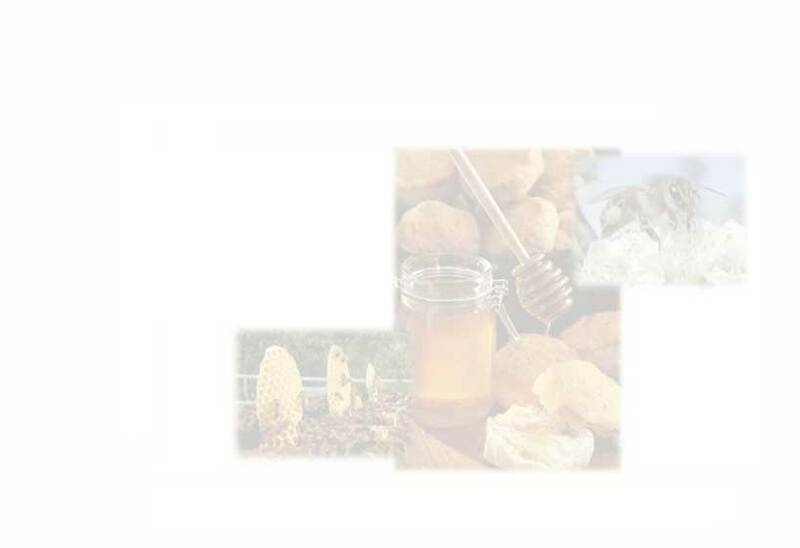 This allows us to participate in the genetic improvement program of the Ligustica breed. The docility, the low propensity to swarming, the crown of stocks on the combs to guarantee self-maintenance, resistance to diseases, are the characteristics that we set ourselves in the selection of mothers. 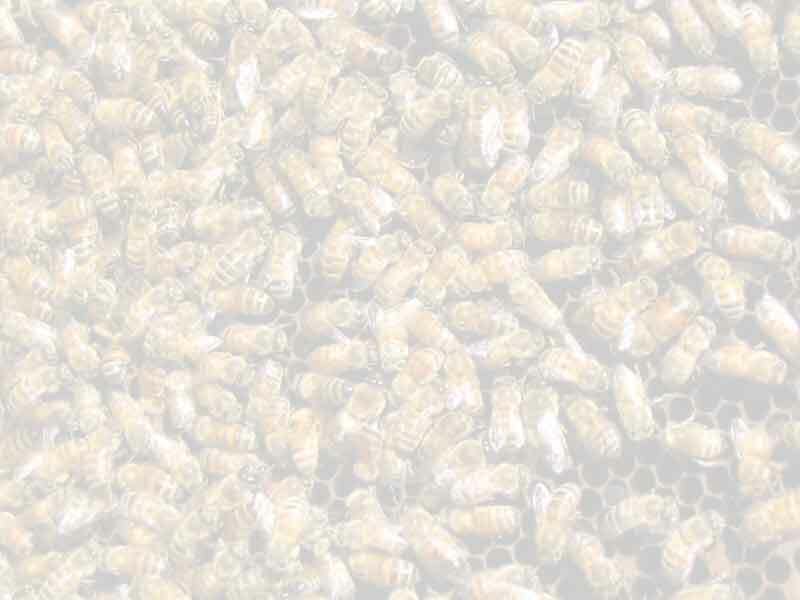 Queen bees are available from May to September and it is possible to ship them throughout the Italian territory. 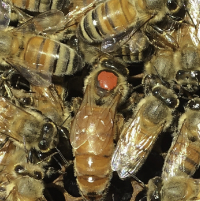 From April it is possible to buy cores bees on 5 frames (3 of brood and 2 of stock) with queens of the previous year and from late May, cores with queens of the current year certified to race Mellifera Ligustica . The transfer of the nucleus will be carried out; carried out in the company with the presence of the buyer, upon request will be sent provided support technical and the assistance necessary also to undertake a new activity.